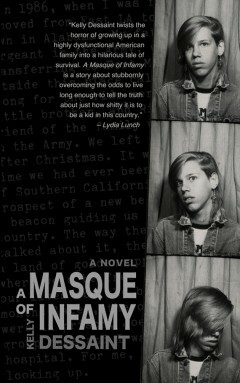 A Masque of Infamy reviewed on the Stuffed Shelves blog. When it comes to situations that may be difficult for some to write, or even read, he does not play the victim card, he simply tells it how it is, and how he escaped it all. I enjoyed being taken through every emotion and situation that Louis went through, and could relate a great portion of his life to my own.